Joined the PGA at the beginning of 2009. In 1997, he won the Discovery of the Year award. When he was 15, he appeared in the national team for the first time. In the subsequent years, he established himself as one of the elite young players. 2002 was a year in which Lukáš Tintěra accomplished a breakthrough in adult golf. He finished second in the Czech Golf Amateur Tour. He crowned what had been his most successful season with a victory at the Czech Youth Championship. Having undergone an intensive training drill for the 2007 season in Spain, his efforts paid off. He won the Czech Academic Championship as well as the Championship of the Czech Republic in match play. Later, he was nominated for the World University Games in Bangkok, Thailand, where he came 15th and was thus the second best European. 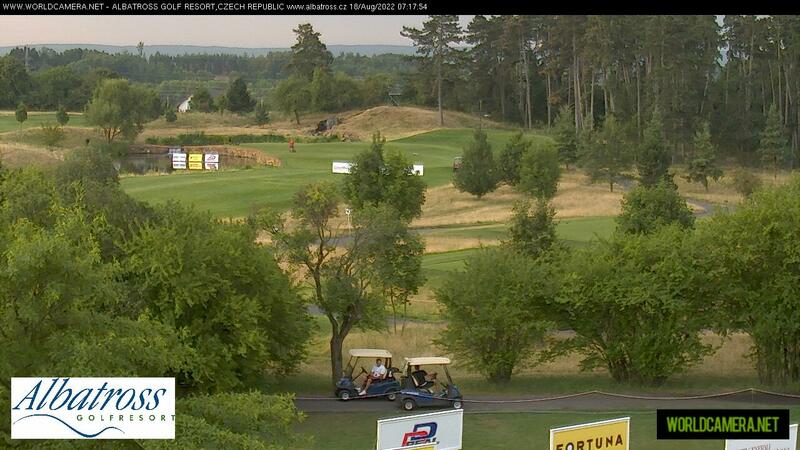 Then he won the second place at the Czech Golf Amateur Tour once again. In the 2008 season, his stable results guaranteed him a spot in the team for the World Championship in Australia. For his accomplishments in that season, he was nominated for the 2008 Golf Player of the Year award. In 2011 Lukas qualified for the final Stage of the European PGA Tour, the first Czech player ever! He used to be a member of the European Challenge Tour.